Cross laminated timber (BSP, CLT, X-Lam) is a massive, multi-layered construction material made of wood. Thanks to its outstanding structural and mechanical properties, this sheet-like wood-based material has the best thermal insulation properties, plus it can carry loads in several directions. Well-insulated components with visible wooden surfaces lead to surface temperatures close to the room air temperature - a significant contribution to increased comfort. High specific moisture and heat storage capacity of the wood contributes to the regulation of the living space climate. Wood is a lightweight construction material with exceptionally good technical properties. Despite its low weight, wood offers high tensile and compressive strength and, when used correctly, is resistant to weather conditions. Timber products are resource-conserving products: after their first period of use, they can be reused in other ways (for example, after completion of a primary cycle of use, they can be reused in product such as furniture or household items, “unconstructing” a building can result in the creation of particleboard or fiberboard). The CO2 stored in the products remains permanently bound during these uses. 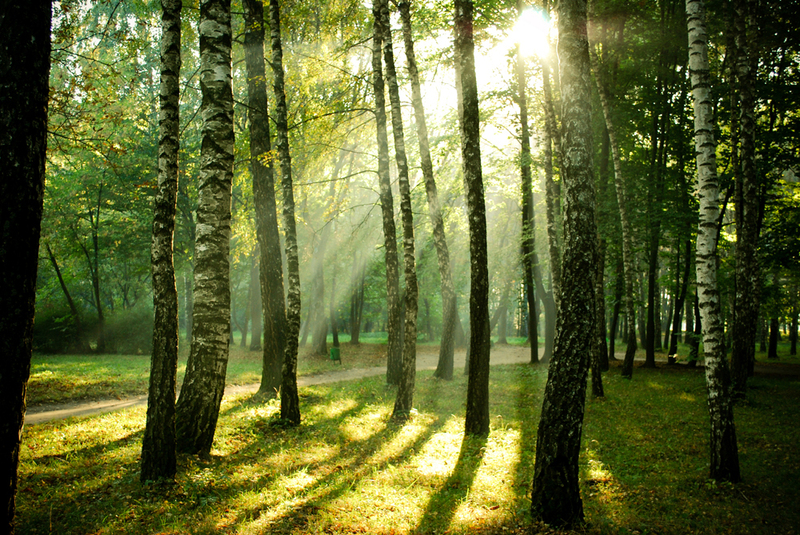 After material use at the end of their life cycle, wood products can be used thermally. In contrast to other building materials that consume fossil energy when disposed of, wood construction materials release the stored solar energy CO2-neutral that is stored in them. In terms of area and height, by modern calculation and manufacturing methods almost all constructions are possible. Whether spans over 150 meters or heights well over 20 meters - the building material wood makes this possible and is one of the toughest. Record-breaking are also the fast processing times that other building materials are unable to compete with. As far as design is concerned, almost everything is possible with wood. 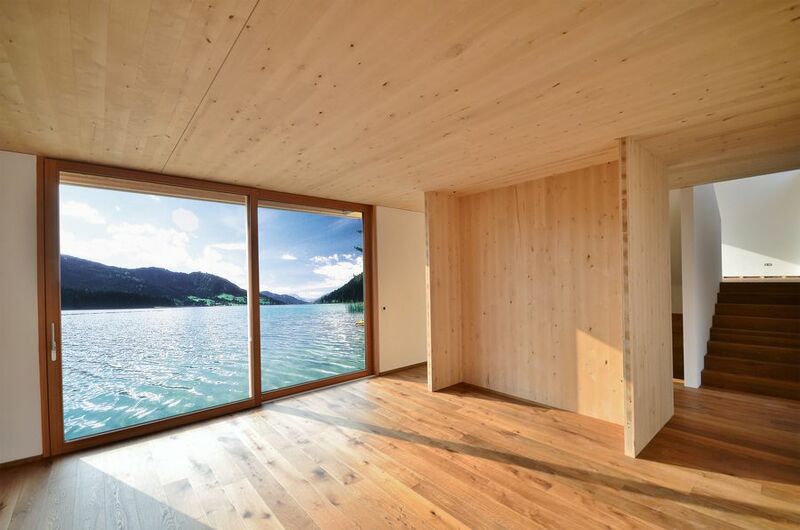 For more technical information about cross laminated timber, click here (brettsperrholz.org).